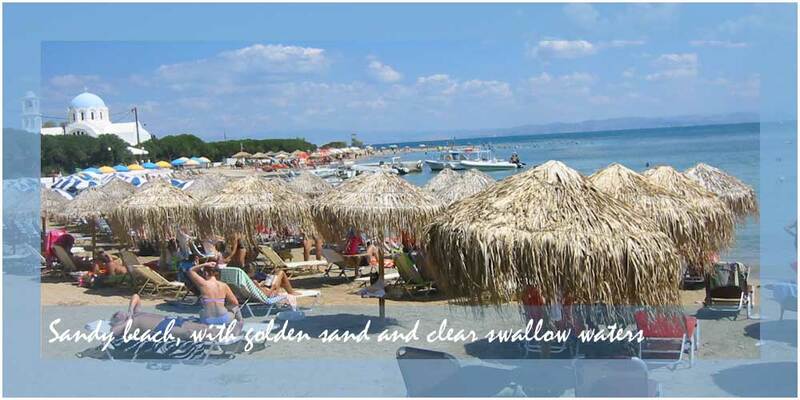 It is on the island's northeastern coast and has a natural port where ferry-boats arriving from Piraeus or Aegina dock. 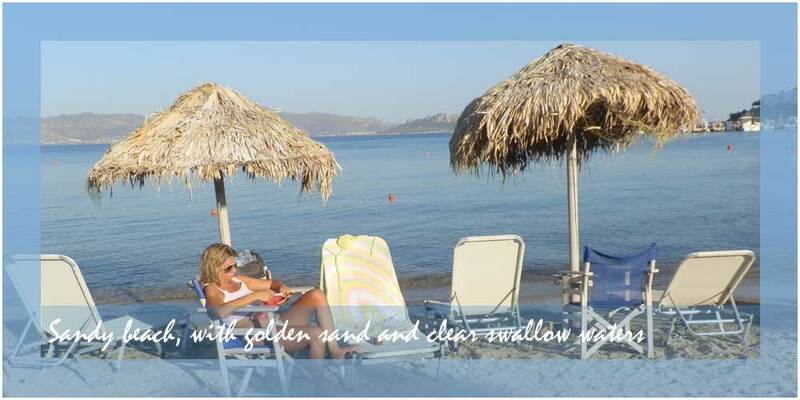 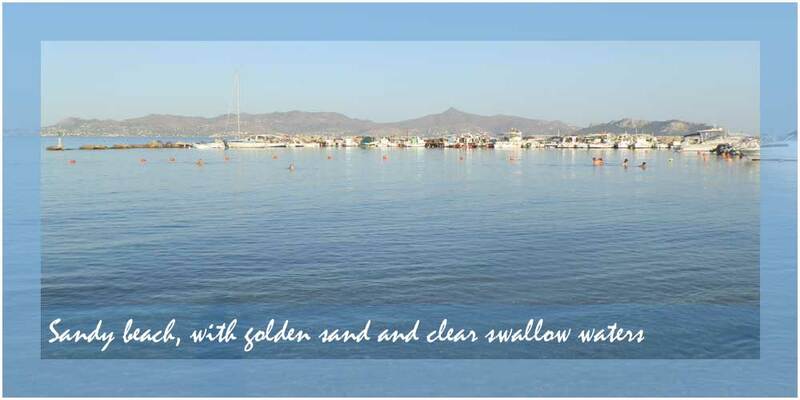 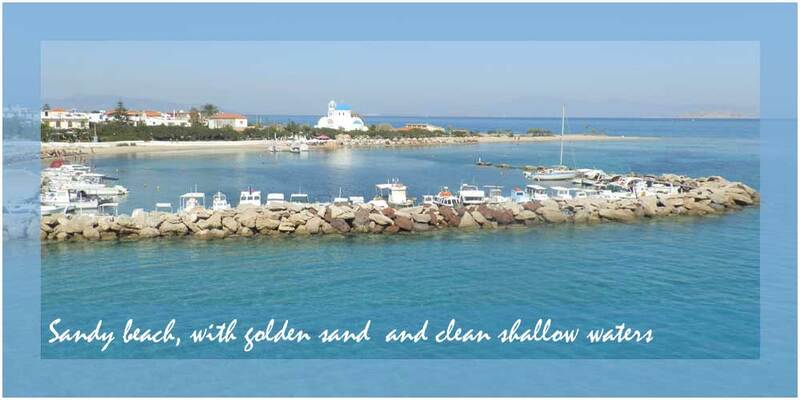 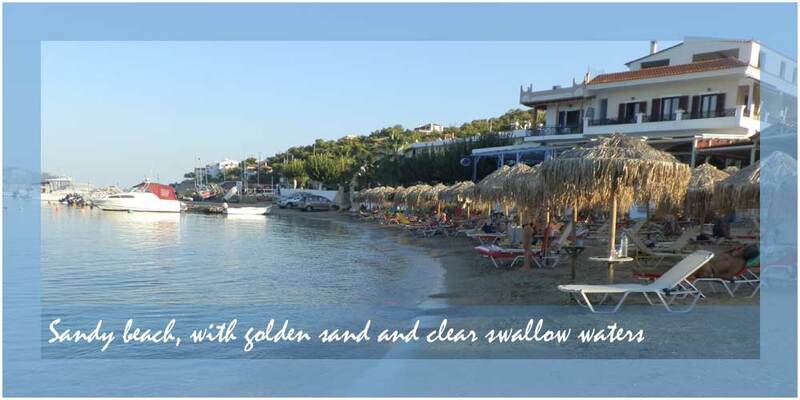 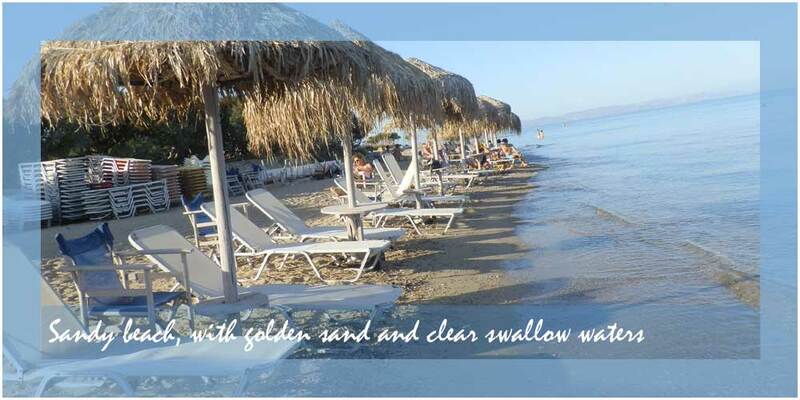 Skala is a settlement which has a very good tourism infrastructure with sparkling clean hotels, rooms to let and studios. 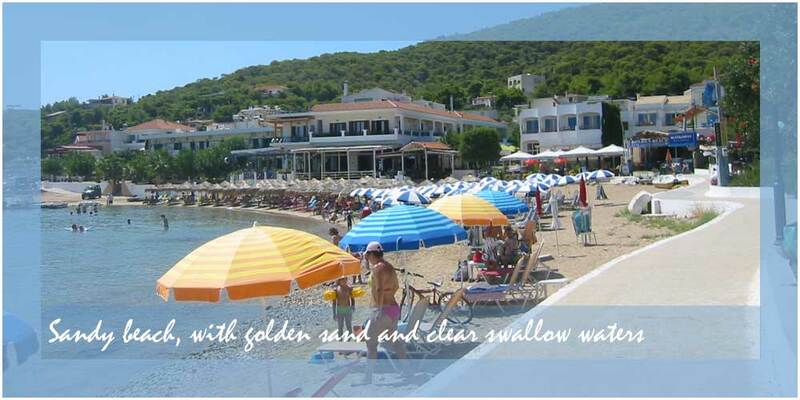 It has 354 inhabitants and is 2 kilometers from Megalochori.